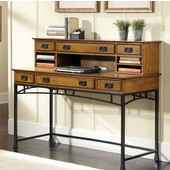 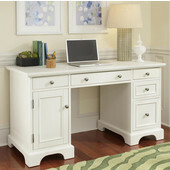 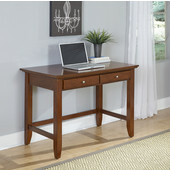 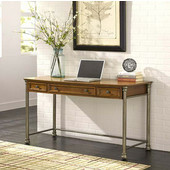 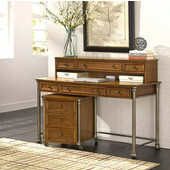 Home Styles office desks are available in a variety of configurations to accommodate different work situations. 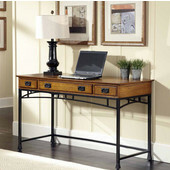 Home Styles computer armoires hold your whole office all in one convenient space, with room for your computer, important files and office supplies. 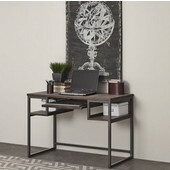 The slide-out keyboard tray and printer shelf provide easy access. 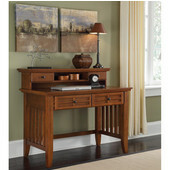 The armoires are available in several finishes to match any decor. 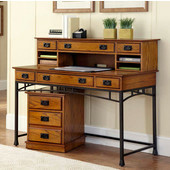 The Adjustable Drawing Desk has a Maple laminate top that can be tilt-adjusted to 46" and plenty of storage space for arts and crafts supplies. 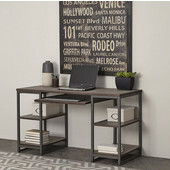 Mobile computer carts are available in Black, Red or White finishes and feature a slide-out keyboard tray and rolling casters for easy movement. 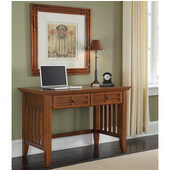 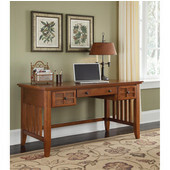 Executive and student desks in Cherry, Pine and Ebony finishes provide convenient workspace and classic styling. 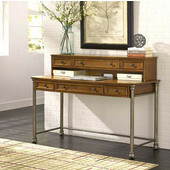 Optional hutches create more storage space. 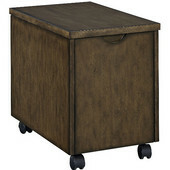 Keep all your important documents nearby with a mobile file cabinet. 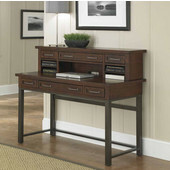 The file cabinets have a utility drawer and a lateral file drawer to keep everything organized.